Channel letters are commonly foundin most business storefronts; theyare basically illuminated letters and logos. As a business owner, your aim is to get the largest size and quantity of channel letter sign. However, it totally depends on the landlord or property manager regarding the size and quantity of channel letters they allow. The more exposure your letters will get, the more beneficial it would be for your channel letter sign business. Channel letter signs often consist of a logo and are basically constructed of dimensional letters in varying size, thickness, and colors. Channel letter signs can be made of either plastic or metal; it may be produced in colors to coordinate with your logo. A technical drawing can be constructed to secure the necessary permit, thereby installing the ideal channel letter for you. 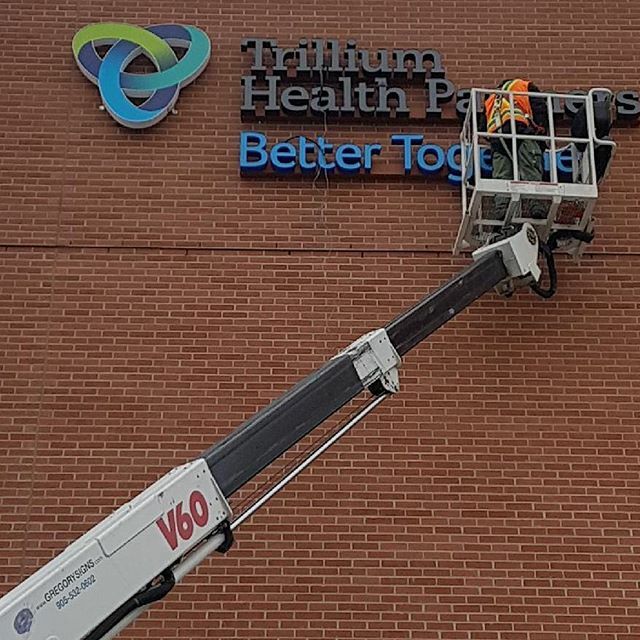 Even the existing channel letter sign can be reconstructed to an LED sign for an additional saving of energy. The letter signs can be internally illuminated, or backlit, or not lit at all accordingly. Channel letter signs help in reinforcing a particular brand along with assisting clients and other prospects in finding more business. If you consider customized illuminated letters, a lot of factors need to be scrutinized so that you will get a unique look for your business. Therefore, Channel letter signs help you get noticed and thus, increase your bottom line. There are various types of channel letters available; the most commonly used is form is LED illumination.